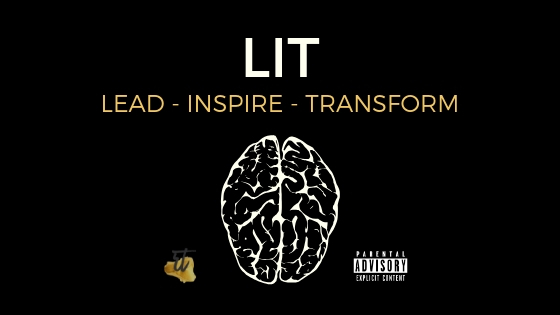 Welcome to episode 20 of LIT! To learn more about her, click below to access my resources page. Don’t forget, if you liked what you heard, let us know by leaving your rating and review either on your fav podcast platform or simply scroll down.